The film-geek duo purchase tickets and enter the building. Inside a the dimly lit movie house. ~Patrons are seating themselves in preparation for the big show. The curtain has parted and an assortment of mindless advertisements flash across the screen. FRACKER1 and FRACKER2 search for their seats. 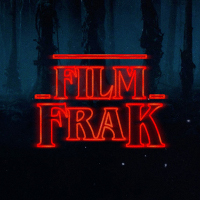 Did you read the review on Film FraK? 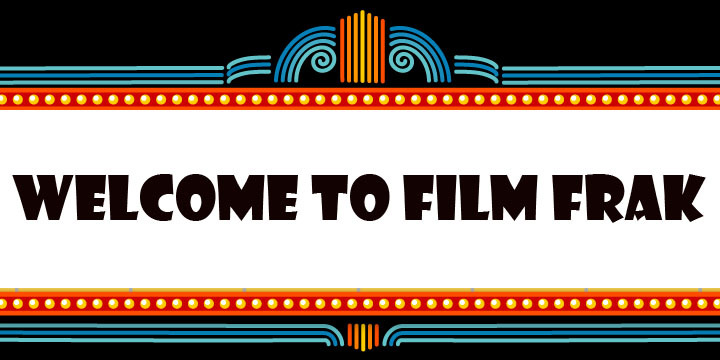 A new film site…You know, News, reviews, trailers. You sound like an advertisement. What did you think this is, real life? With that the lights fade and LE SAMOURAI begins.